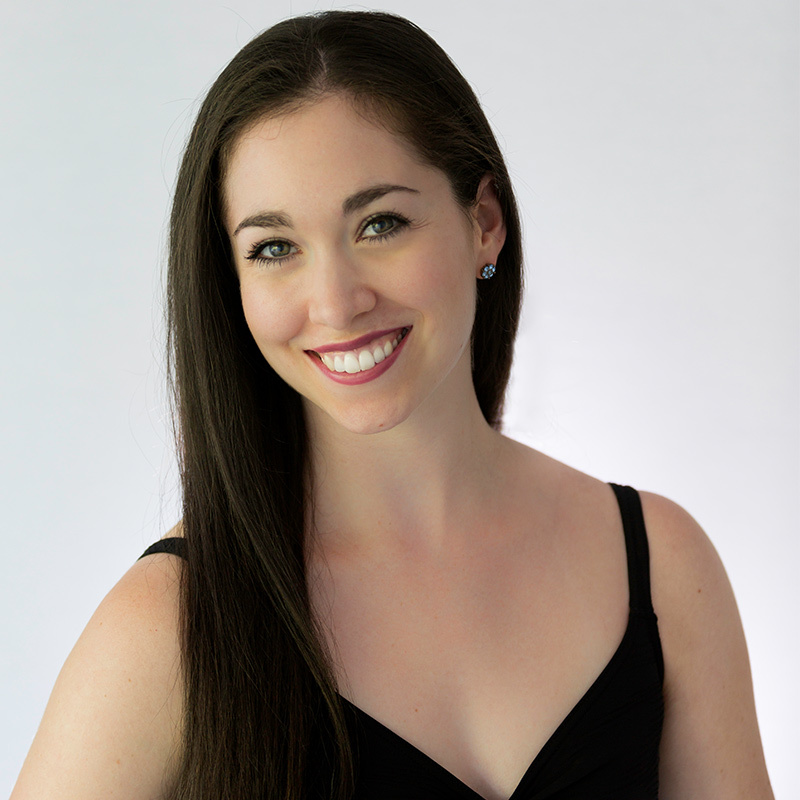 Olivia Lipnick of New York, New York is in her fourth season with The Washington Ballet after dancing with the Studio Company. Lipnick began her training at the School of American Ballet at age nine and performed with New York City Ballet in George Balanchine’s A Midsummer Night’s Dream, Coppélia, Harlequinade, and The Nutcracker; Peter Martins’ Swan Lake and Sleeping Beauty and Jerome Robbins’ Circus Polka. She continued her training at Ballet Academy East under the direction of Darla Hoover and performed featured roles including Waltz Girl in Balanchine’s Serenade, Swan Lake Act II Pas de Deux, and Fairy Godmother in Cinderella. Lipnick was previously a member of Boston Ballet II. Her repertoire with Boston Ballet includes Mikko Nissinen’s The Nutcracker, Rudolph Nureyev’s Don Quixote, John Cranko’s Romeo and Juliet, Harald Lander’s Études, and George Balanchine’s Symphony in Three Movements. Lipnick’s notable roles with The Washington Ballet include Big Swans in Kirk Peterson’s Swan Lake, Who Cares? Pas de Deux from Balanchine’s Who Cares? and Carabosse in The Sleeping Beauty.